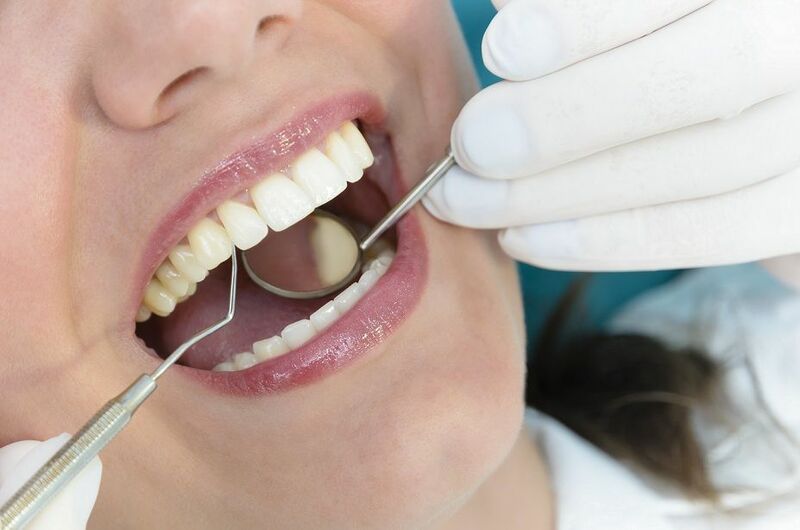 Orthodontists move teeth through the use of specialized metal or ceramic braces, which permits the application of steady pressure over time to move teeth into their ideal positions. With traditional braces, there are three main components that are used to make this possible. 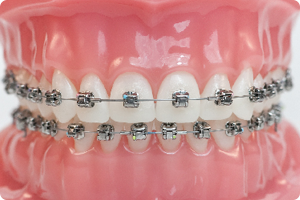 The brace (brackets) itself, which is placed on the tooth, the arch wire, which runs through each brace and applies corrective pressure to the teeth, and a “tie” (typically made from elastic material) which connects the archwire to the brace to transfer the force from the wire to the tooth through the bracket. These ties are usually visible like a rubber-band around bracket. They sometimes accumulate food and are difficult to clean. 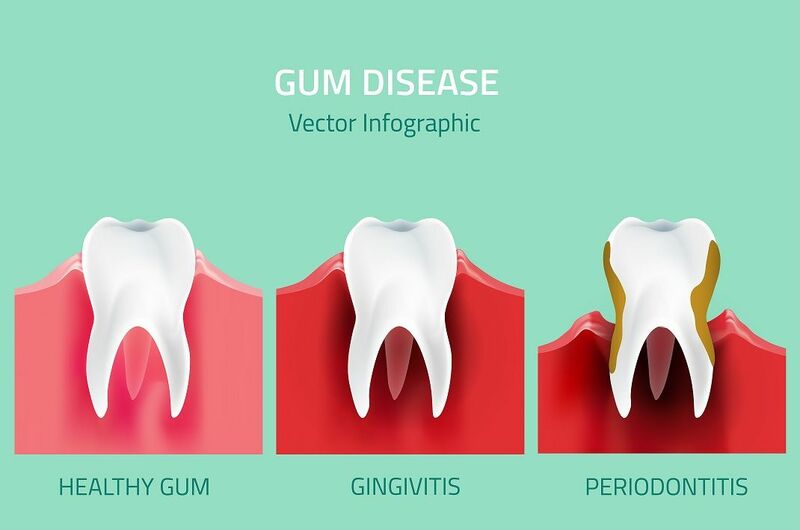 Sometimes they snap, or move, which is why frequent check-ups are necessary. However, the new, Self-Ligating braces eliminate the need for elastic or metal ties, and instead use a permanently installed “click-lock” like mechanism to hold on to the wire. 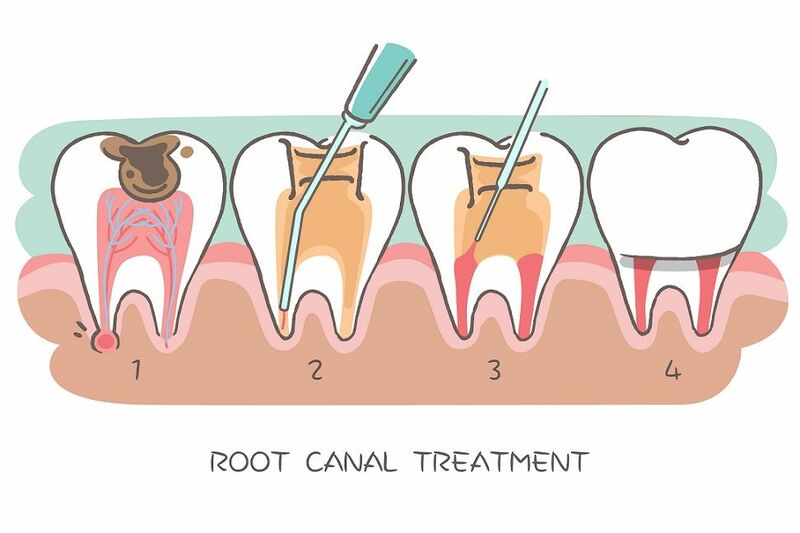 The number of visits to the dentist is considerably reduced.. you may need to see the dentist only once in 3 months.